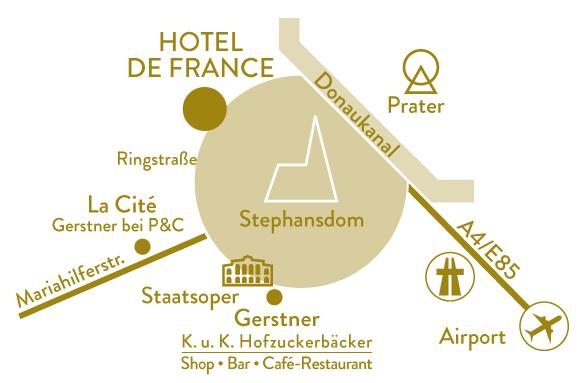 he elegant Hotel de France is an exceptionally beautiful hotel in direct proximity to St. Stephans cathedral – the landmark of the city of Vienna. 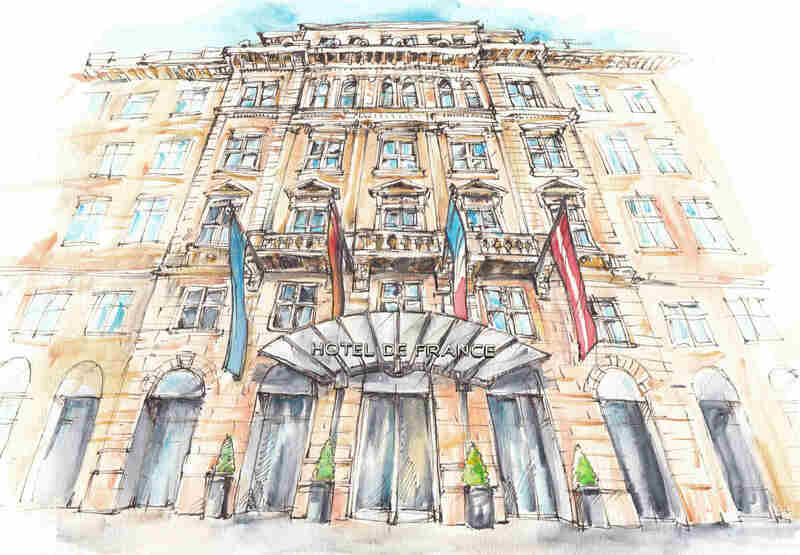 In this exclusive hotel in Vienna’s city centre no wish stays unfulfilled! 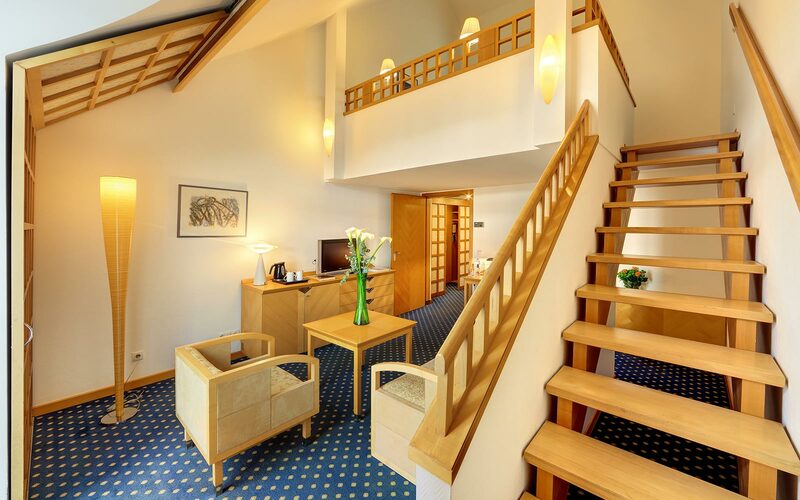 The stylishly-furnished rooms and suites (the rooms are exclusively non-smoking) of the elegant Hotel de France are all equipped with air-conditioning, a room safe, a telephone, satellite TV, coffee or tea making facilities, and also a mini bar. Free Wi-Fi internet access is available throughout the hotel. We offer a parking possibility in a nearby supervised garage for the guests arriving by their own cars. Valet parking service is also offered by the hotel. 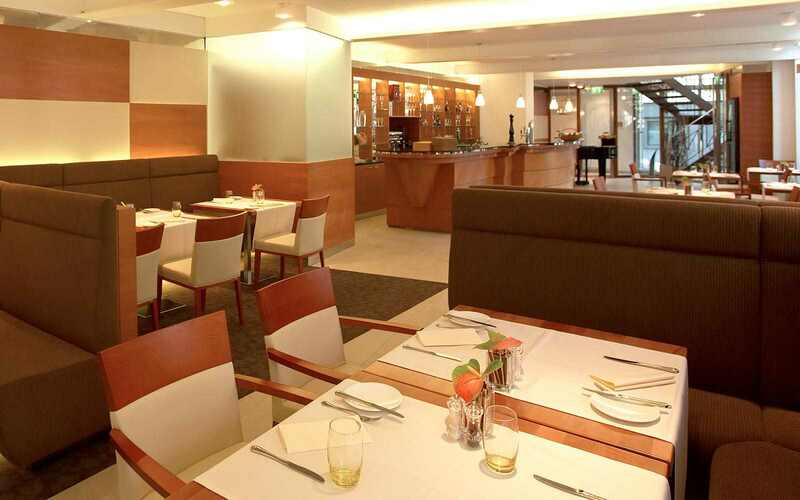 At the elegant Hotel de France you will have a culinary choice. At the trendy Restaurant No. 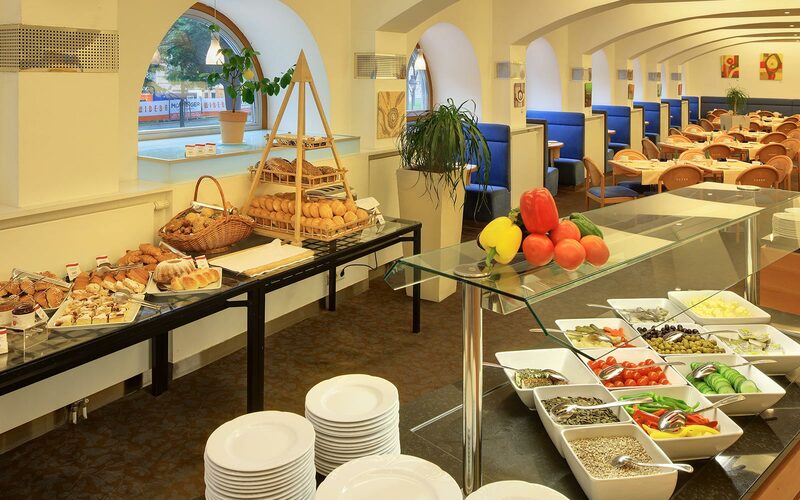 3 you can enjoy traditional Viennese dishes, enhanced by the culinary finesse of French haute cuisine. 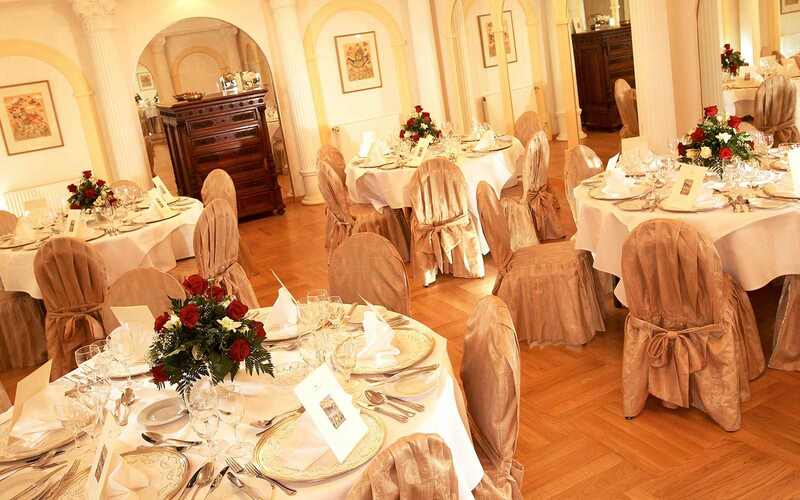 Both the top-class, modernly-equipped conference rooms and the salons for events at the elegant Hotel de France offer enough space for up to 100 people and are suitable for every type of event. Enjoy comfort in its most beautiful form in this Vienna city hotel. 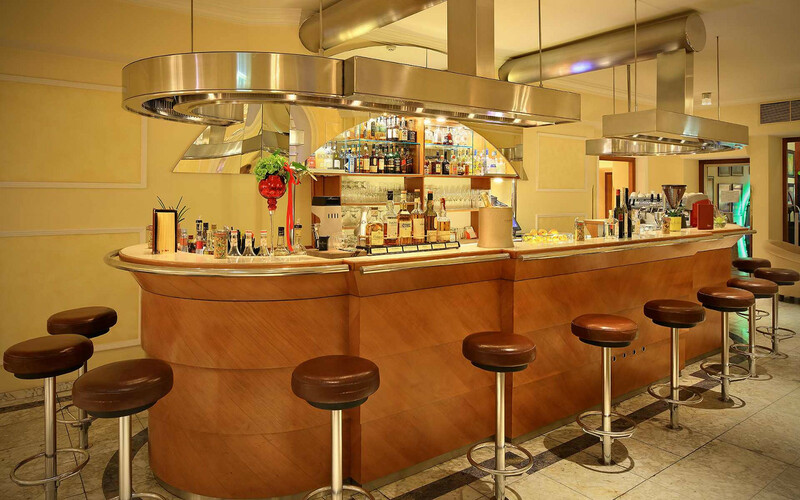 In the 194 stylishly furnished rooms and suites – only non-smoking rooms – of Hotel de France, in the first district of Vienna, you can leave everyday life behind. Monday till Friday from 11:30 a.m. till 02:30 p.m.
Daily from 07:30 a.m. till 00:00 p.m.
Daily from 6.30 a.m. till 10.30 a.m.